alaTest has collected and analyzed 12 reviews of Kobo Clara HD. The average rating for this product is 4.2/5, compared to an average rating of 4.4/5 for other products in the same category for all reviews. People are impressed by the battery and usability. The screen and portability also get good feedback. We analyzed user and expert ratings, product age and more factors. Compared to other products in the same category the Kobo Clara HD is awarded an overall alaScore™ of 98/100 = Excellent quality. The Kobo Clara HD is the best all-around e-reader for anyone who borrows books from public libraries. Leading public library support. Excellent native file format support. Small and light. Color-changing front light. Some people are library readers. I think more people should be library readers. If you're a library reader, your Kobo becomes a magic extension of your library system. Rakuten Kobo's Clara HD surpasses the Kindle Paperwhite in every area except one: content. 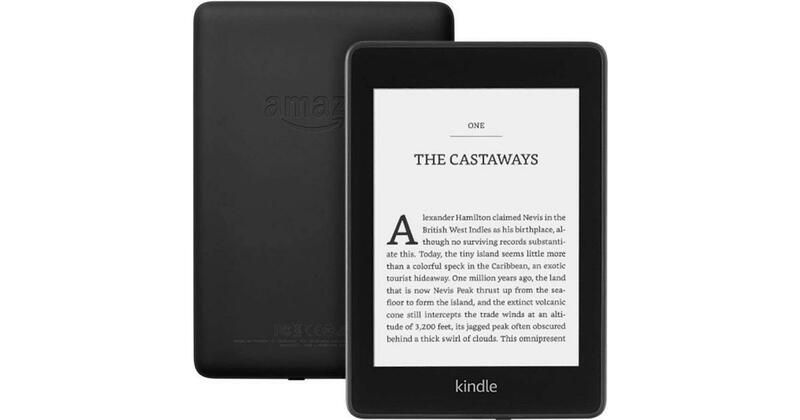 As , Rakuten-owned eBook company Kobo has launched a new eReader. It's called the , and it features a 6 inch, high-resolution E Ink display, a front-lit display with support for reducing blue light at night, and a $130 price tag. The Kobo Clara HD measures 6.2″ x 4.3″ x 0.3″ and weighs about 5.9 ounces. After , it looks like the Kobo Clara HD eBook reader is set to hit the streets in the coming weeks. There's a new Kobo eReader on the way. It's called the and it has an E Ink display and an showed up over the weekend, as spotted by . The Walmart deal also means Walmart will sell eBooks and audiobooks through Kobo’s platform. Kobo Clara HD review: Can Kobo's latest e-reader take on the might of Amazon's Kindle line and offer up a viable alternative? The Kobo Clara HD is a minimalist alternative to Amazon's Kindle Paperwhite. It's lightweight and offers impressive backlight controls. We spent some time playing with the e-reader, and here's what we think.